WATCH: The Official Movie Trailer For ‘The Duff’ Starring Bella Thorne! Be sure to check out the official movie trailer by watching the video below. The Duff will premiere in theater on Friday, February 20! 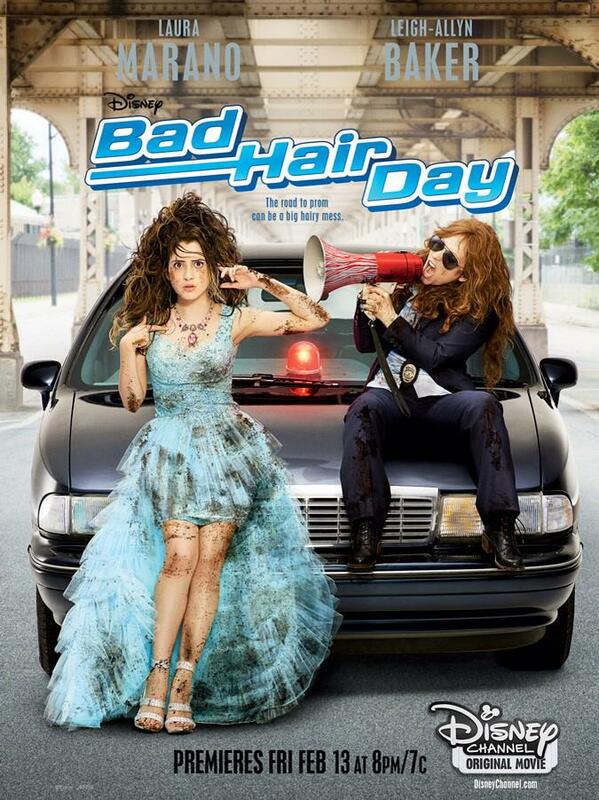 Laura Marano Reveals Brand New Movie Poster For Disney’s ‘Bad Hair Day’ – Check It Out Here! 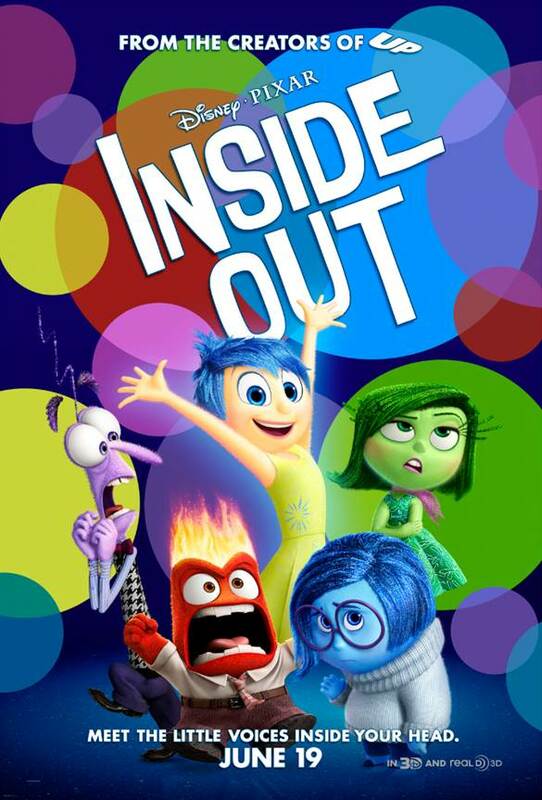 In just a couple of weeks, on Friday, February 13th, the movie will premiere on Disney Channel. In the meantime, be sure to check out the new poster in the photo above! Marvel’s ANT-MAN Teaser Trailer & Poster — View Here!! Marvel’s ANT-MAN is set to hit theaters on July 17th of 2015. Until then we would love to share a teaser trailer for the movie with you and also the official movie poster which you can view above. POSTER: Disney Releases “Strange Magic” Poster For Film — Check It Out! Walt Disney Animation Pictures recently released the official poster (shown above) for their newest animated film, Strange Magic. Strange Magic, a fairy tale musical that was inspired by the classic, A Midsummer Night’s Dream, tells the tale of a colorful cast of goblins, elves, fairies and imps, and their hilarious misadventures sparked by the battle over a powerful potion. 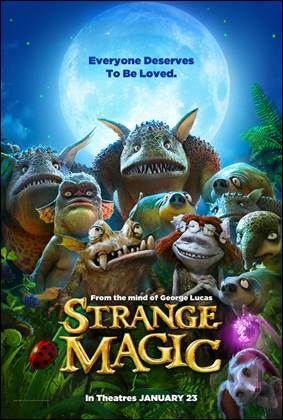 You can catch Strange Magic in theaters January 23, 2015! The Poster For Zendaya’s New Show ‘K.C. Undercover’ Has Arrived! – Check It Out Here! Be sure to check out the poster for K.C. Undercover in the photo above! Check Out Disney’s Poster For ‘McFarland, USA’ Now — See It Here! Disney has finally revealed a fantastic poster (above) for the new Walt Disney film, McFarland, USA, featuring a representation of teamwork. 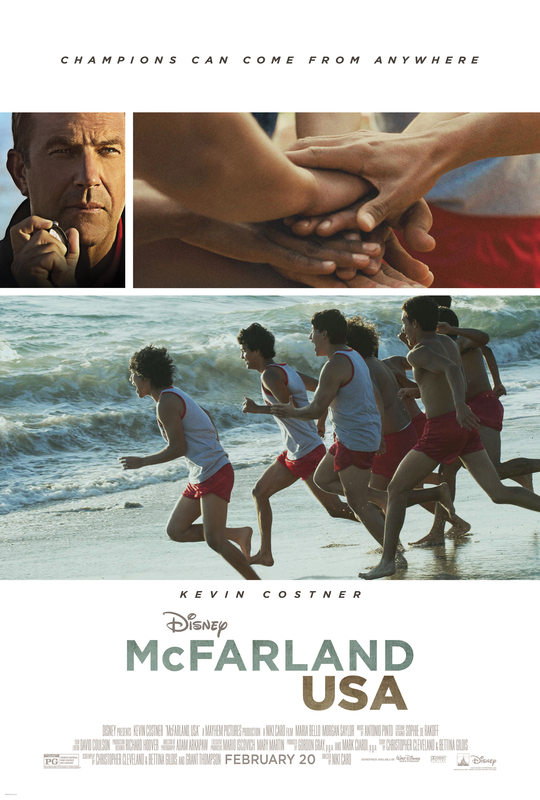 McFarland, USA is based on the 1987 true story which follows novice runners from McFarland, an economically challenged town in California, as they give their all to build a cross-country team under the direction of Coach Jim White (Kevin Costner), a newcomer to their predominantly Latino high school, with whom they ultimately bond to build not only a championship cross-country team but an enduring legacy as well. McFarland, USA is set to open in theaters February 20th, 2015. What do you think of the new poster? 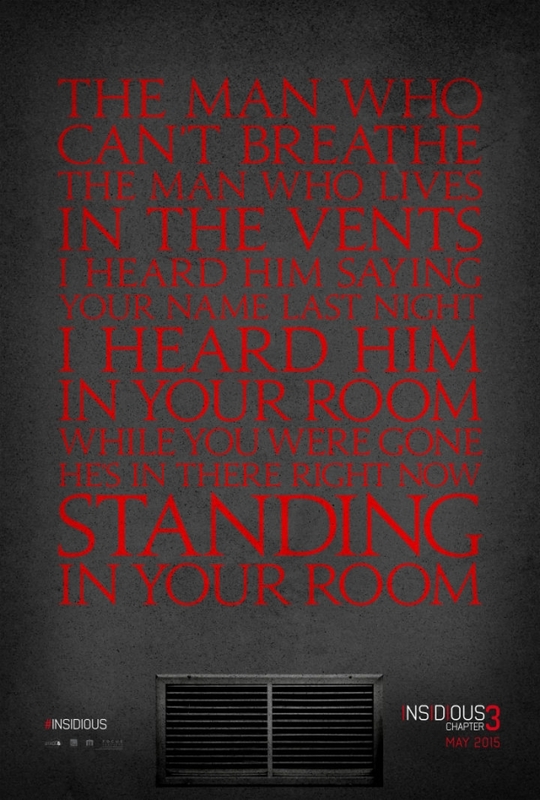 ‘Insidious 3’ Gets Release Date And Promo Poster — Check It Out!! Insidious 3 just wrapped up production recently and now an official release date has been announced. The movie starring Disney darling Stefanie Scott will hit theaters on March 29, 2015. We can’t wait to see Stefanie in this movie. Let us know how excited you are to see this movie in the comments below. 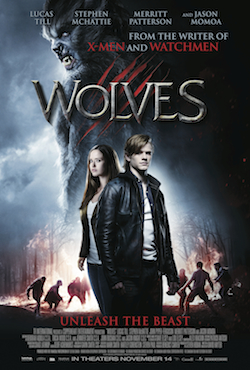 David Hayter’s directorial debut, Wolves, hits VOD October 16th and select theaters November 14th. The premise of the movie is: Popular high school student Cayden Richards wakes from a horrific nightmare, only to realize that he’s living it… He is changing into something vicious, unpredictable and wild. Forced to hit the road after the brutal murder of his parents, Cayden tries to hunt down the truth of what he is. In the remote, mountain town of Lupine Ridge, he discovers others like him — Including the beautiful Angelina, a young woman caught between two ancient clans of “wolves”. And when he finally discovers the shocking truth behind his ancestry, Cayden realizes there is only one way to save the woman he loves… a grisly fight to the death against forces more savage than he could have ever imagined. 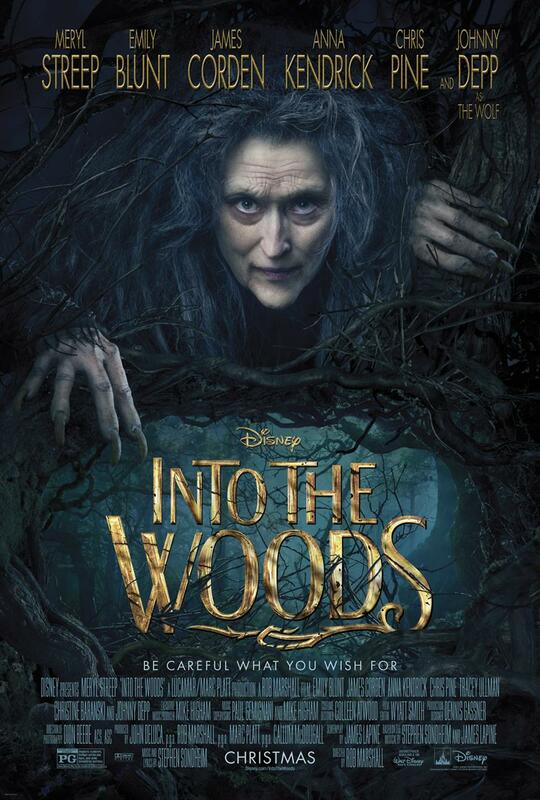 Walt Disney Pictures Releases Official Movie Poster For ‘Into The Woods’ – See It Here! Into The Woods comes to theaters just in time for the holiday season on December 25, 2014!